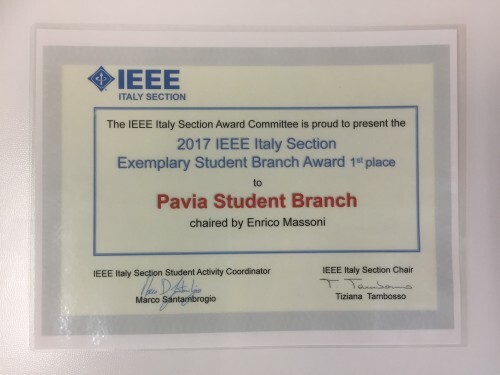 Well done IEEE SB Pavia! 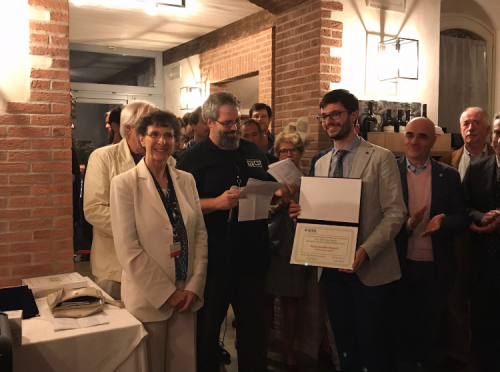 (Up) Chair Enrico Massoni (right side) receving the award certificate from IEEE Italy Section President Tiziana Tambosso and Student Activity Coordinator Marco Domenico Santambrogio! 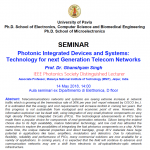 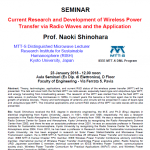 Read more on the IEEESBPV Facebook page.